Raise your army. Call on the power of your gods. March to war. Conquer all that stand in front of you. That's what you'll be doing in Mythos of Legends, a new 15mm fantasy miniatures game that's up on Kickstarter now. 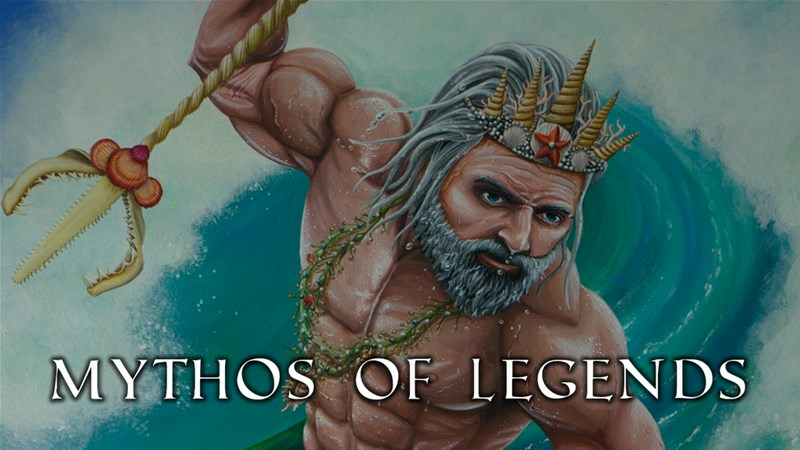 Mythos of Legends is a brand new wargame of high strategy at a small scale, a melting pot of reality, legend and imagination that will all fit on your dining table! Take command of your chosen faction, Ancient Greece, Rome and Egypt, the warriors of Dark Ages Europe or Eldritch Abominations. A finely detailed 35mm scale deity model strides the Mythos Board, watching upon their mortal followers. The armies clash on the battlefield, 10mm scale soldiers and 15mm scale monsters and heroes of legend, fighting for the favour of the gods. The novel, strategic game mechanics and varied scale of miniatures result in a wargames system which we believe occupies its own niche in the market.